The April 15 report surveyed 1,400 IT security practitioners – particularly managers and directors – and found that 73 percent said they believe their organization’s IT security teams are typically understaffed because of difficulties attracting and retaining qualified employees. As a result, most respondents said that automation will be key for bolstering their organization’s IT security functions and that automating capabilities “will mean increased job security for IT security practitioners, especially those who have the expertise to manage these technologies.” That conclusion appears to run counter to some of the current debate about whether automation will displace employees. 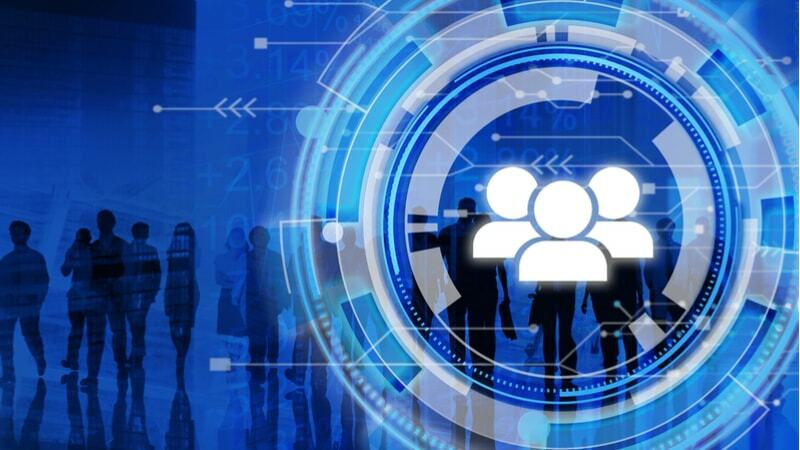 65 percent of respondents said human involvement in security is important in the automation age and that automation can’t perform certain tasks that IT security staff can, which suggests that human personnel in IT will still be needed as companies automate. And 61 percent believe they will not lose their jobs because of automation, the survey found. Meanwhile, respondents highlighted the ways automation could improve their security teams’ duties. Many said that automation could improve their ability to prioritize threats and vulnerabilities, increase productivity of current security personnel, and enable IT security teams to focus on more important tasks. Furthermore, 63 percent of respondents said that AI could support organizations in monitoring threats, since they said their teams don’t have enough staff to monitor threats on a 24/7 basis.